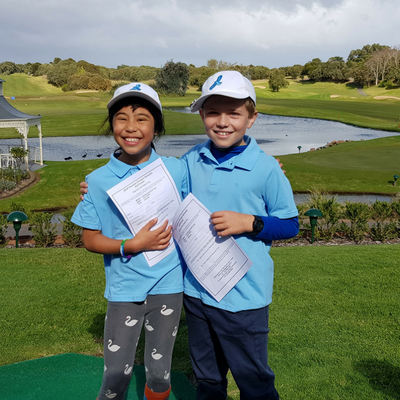 At Eagle Ridge Golf Course, we truly believe Golf is one of the greatest sports a kid can play. It's outdoors, it's social, it's exercise and holds great values and morals. We want to encourage kids to play more and to do this we allow all kids under 16 to play for Free! As long as a paying adult accompanies them, you can have 1 Adult and 3 kids under 16. A fantastic way to get the family together for a game of golf. Our entire team are here to support and ensure you have a stress free and exceptionally fun day together. and excited about golf. Juniors, particularly at the introductory level, are looking for fun with their friends. Promotes the social and fun aspects of the sport. Classes cover putting, chipping, pitching and more. The program suits kids aged between 6 -12 years. 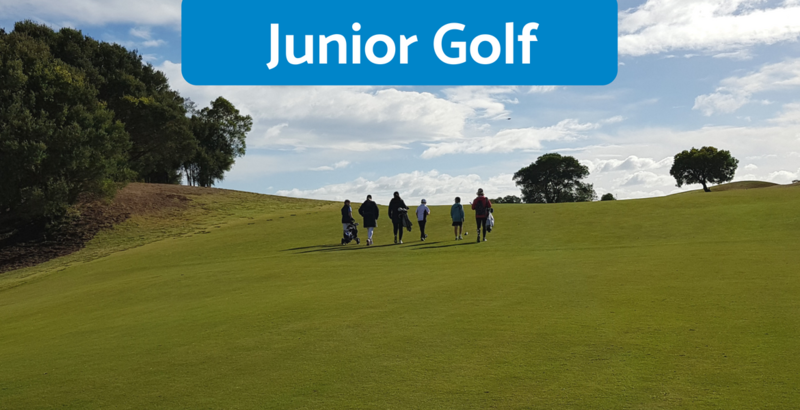 Using games is the best way for juniors to learn and develop skills while still having fun. allow for skill repetition and progression.